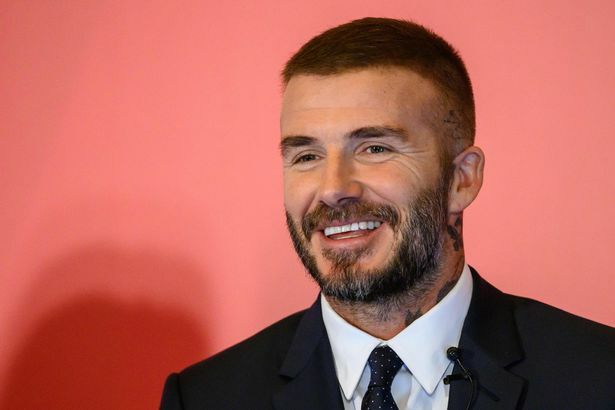 But sadly his plans to launch American club Inter Miami, who are set to join Major League Soccer (MLS) next year have suffered a setback through two separate legal actions, which could put Beckham's plans on hold and cast doubts over whether Inter Miami will be ready in time for the 2020 Major League Soccer season. If you're thinking of backing them to win the MLS title any time soon, it's probably best if you consider this list of existing customer promotions to avail of - you cna get some big odds on Miami even being around in the 2020 season - let alone winning it!? One suit argues that there is no clarity on how much land will be leased for the stadium complex. Miami commissioners passed a resolution to develop a 131-acre site, but the lawsuit has argued that David Beckham is not being truthful and is planning to use 157-acre of land. Miami voters earlier gave city officials permission to negotiate a no-bid lease deal with Beckham‘s group, which wants to build a Major League Soccer complex on what has been a public golf course. Beckham’s group has also committed to spend about $35m to clean up toxic waste at the site and pay a living wage to employees. The other suit focuses on issues related to laws requiring Beckham and all of his business associates and negotiators to reveal their identity. Beckham's plans for Miami Freedom Park include a 73-acre commercial development with hotels, office space, retail and training pitches. David Beckham will have settle his legal cases on time to make sure Inter Miami is up and running before the start of 2020 MLS season. Having beaten so many obstacles, and risen to so many challenges on the pitch, it should be relatively simple to Beckham to conclude these cases in time.